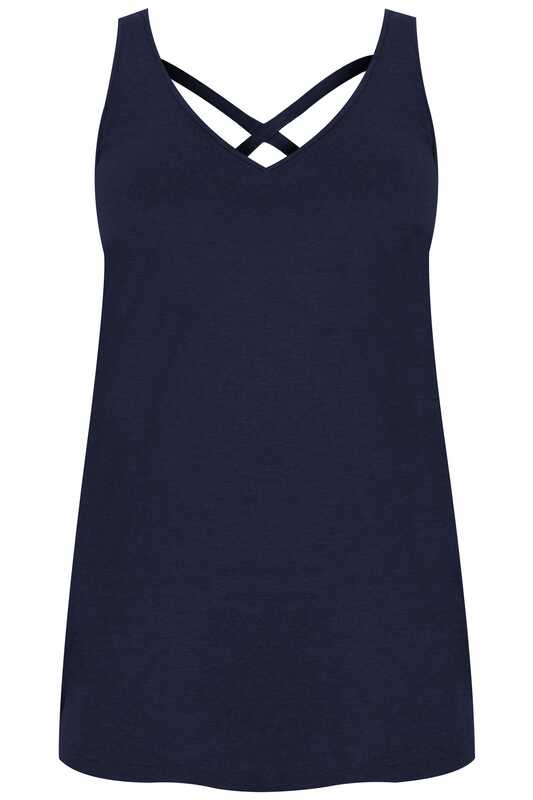 Update your off-duty wardrobe with this simple and stylish top. 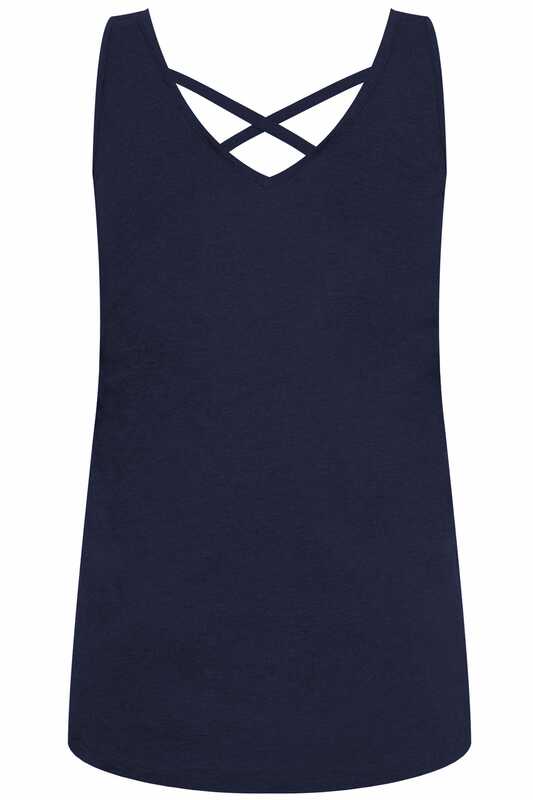 Made from a comfortable jersey fabric, it is elevated with rear cross over straps for added detail. It's a great value, super comfortable spring/summer basic with a twist.